Milk – Milk contains a great source of nutrients such as vitamin A, B12, D calcium, carbohydrates, phosphorous, selenium, magnesium, protein, zinc, and riboflavin so it is very important diet in daily life especially for kids. It is a white liquid which is received from several mammals such as cow, buffalo, goat, sheep and camels. Cow’s milk is one of the popular and healthy milk as compared to other mammals. Milk is a very important diet for children and infant mammals. There are several varieties which is made from milk such as sweets, paneer, yogurt, kheer, ghee. Milk is also used as a cold drink for stomach irritation and also used in making ice creams which is very popular in parties and marriage ceremonies among children. The mother’s milk is the good source for born child who prevent many diseases and has nutrients such as protein and lactose. Child growth – Milk plays an important role in the growth of children and kids. The milk of mother contains several nutrients which is essential for the growth of children. Lower blood pressure – There is high level of magnesium and potassium in milk which is helpful in reducing the blood pressure. High blood pressure is one of the main causes for heart diseases. Daily consumption of milk in breakfast and also at night lowering the blood pressure and also lowering the risk of heart diseases. Improve immunity – If we drink milk mix with turmeric (haldi) then it is beneficial in improve immunity prevents several diseases during changing in season. The milk with haldi is also used in the treatment of injuries. Decrease weight – Due to the conjugated linoleic acid are found in milk which is beneficial in lowering the weight as per study. The extra weight is one of the main causes of several diseases including heart diseases and diabetes. Lowering the weight can prevent several diseases which are linked with obesity. Prevent heart diseases – Milk is beneficial in reducing the blood pressure and cholesterol. Thus daily intake of milk is good for heat health. Making strong bones –Bones play an important role for daily activities. Due to an increasing in age, the bones are weak and cause several diseases which are related with weak bones. There is a great of calcium are present in milk which is helpful in making string bones and prevent several diseases such as osteopenia, osteoporosis and osteoarthritis especially in old age. Reducing stress – When you return from office to home there were very stress on mind. If you daily intake a warm milk after reached home from office, it is beneficial in lowering stress and relaxing the nerves at night after dinner. The warm milk also good for sleeping with less stresses and also provides the energy. Prevent colon cancer – As per research, milk contains a great source of nutrients which is helpful in preventing colon cancer. Strong teeth – During old age, the teeth also weak and causes several diseases related with teeth. The strongteeth also play an important role for healthy body. As we know there is a great source of calcium is found in milk thus it is helpful in preventing both tooth decay and cavities. Good for hair – Milk contain a several nutrients including vitamin A, vitamin B6 and potassium are in milk which is beneficial for hair growth and lower the hair loss. Milk is also used as a conditioner for strong and shiny hair. Improve vision – Eye is also very important part of our body thus milk is also used in improve vision because it has a great source of vitamin A and vitamin B2 which is beneficial in keep eye health and prevent diseases related to eyes. Prevent breast cancer – Milk is also beneficial for women in the treatment of the breast cancer as per research. Provide energy. If we drink milk in daily morning then it gives energy for the whole day due to high calories are in milk. Skin health – During old age, skin is also not in better position. Proper Skin health is very important for looking grace in young age as well as in old age. 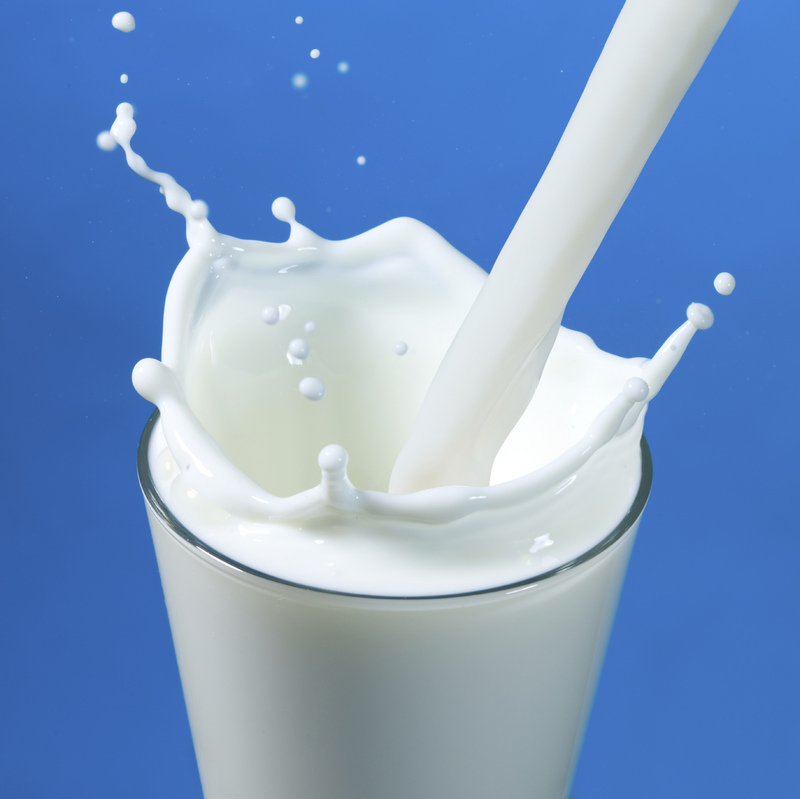 Lactic acid is present in the milk in which skin get smoother and brighter. Antioxidants are also in milk that can maintain skin health and removes free radicals. Thus milk is also good for skin. Reducing acidity –Acidity is very common in our country. Thus milk is also used in decreasing acidity when we drink cold milk. Previous Post What are the benefits of drinking water from copper containers? Yogurt is my favorite… Greek Yogurt!